We are Eastern Shore Rural Health Systems – Six community health centers covering Virginia’s Eastern Shore with quality health care. We are non-profit. We are available to our patients 24/7 by phone coverage. We’re more than a doctor’s office. 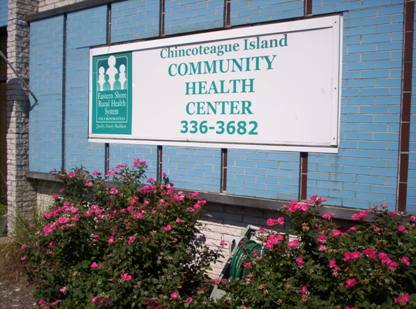 Rural Health has Summer Saturday Hours Available on Chincoteague! 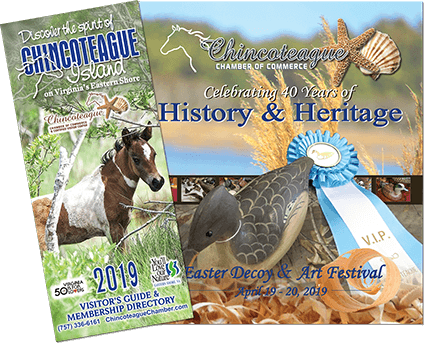 Rural Health’s Chincoteague Island center is open 8 a.m. to 1 p.m. Saturday mornings from Memorial Day through Labor Day! Tourists are welcome and walk ins can be seen.